BERLIN (AP) — German authorities say they have arrested an eighth man on suspicion of forming a far-right terrorist organization that planned to attack foreigners and political enemies. 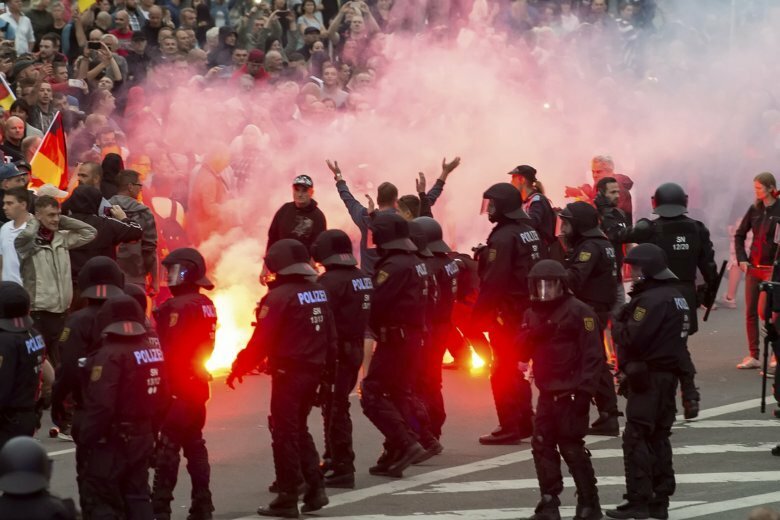 Federal prosecutors said Tuesday that the 28-year-old German was arrested late Monday in the Chemnitz area of eastern Germany. Prosecutors had already announced the arrest of six other men Monday and another last month. Several of the suspects are alleged to have been involved in an attack on a group of migrants in the center of Chemnitz on Sept. 14. Authorities intercepted communication between the men indicating that they were trying to obtain firearms.